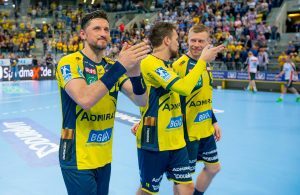 Home / News / EHF / JACOBSEN VS CUPIC about referees: No chance in finish – You have to be big in defeat! JACOBSEN VS CUPIC about referees: No chance in finish – You have to be big in defeat! Referees are again topic when RK Vardar play! 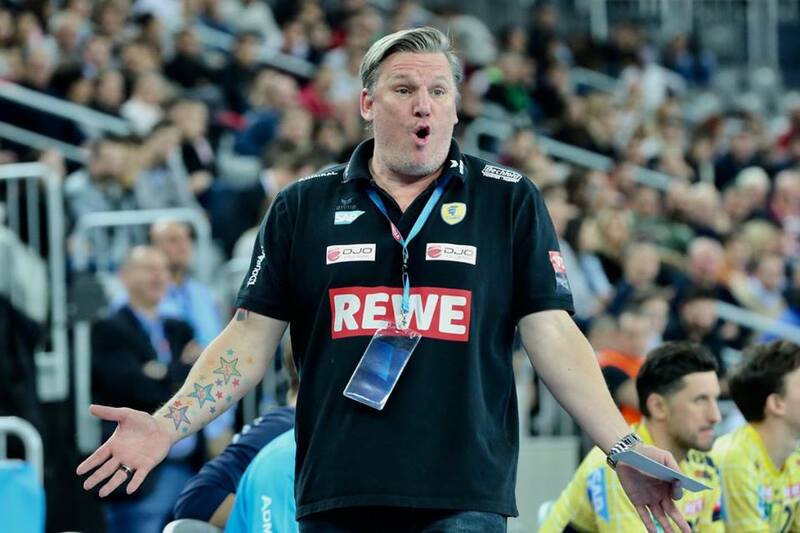 Nikolaj Jacobsen, a week after Ljubomir Vranjes mentioned them in Veszprem, pointed out that referes didn’t “give him a chance in finish” of defeat of his Rhein Neckar Lowen against Macedonian champions 27:29. 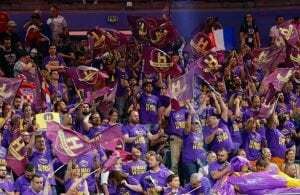 I want to congratulate RK Vardar on victory. We are dissapointed because of defeat, we played bad in the second half when we made a lot of mistakes. I didn’t want to sit here as a loser, but also I think that referees didn’t allow us chance in finish. That is it, we are going further, next match Kristianstad. The second match of RK Vardar in a row, referees are topic. I am 15 years in handball, I was damaged by referees many time, and life goes on. You have to big when you winning, but also losing. And to admit when we are defeated. RNL have no pressure to play away, they are always amazing, great defense, perfect goalkeepers. 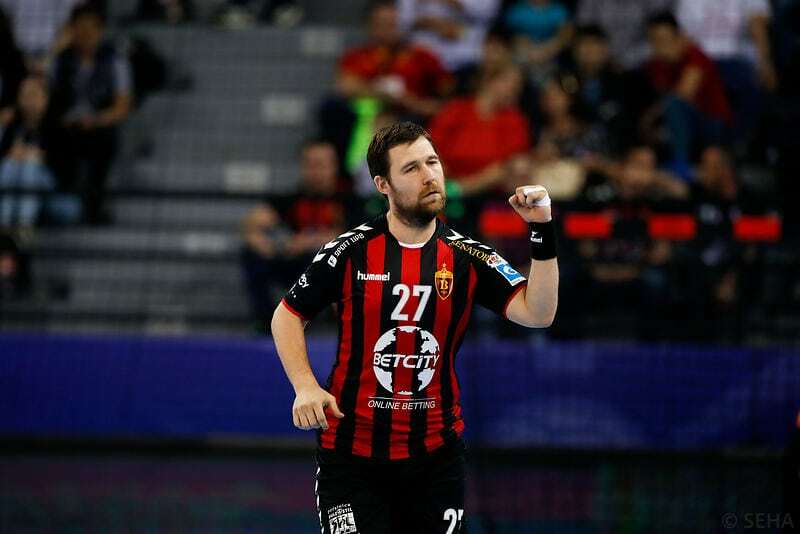 We sho character of new Vardar and we will continue to fight – said Cupic. Next Story → EHF CL: Pick Szeged still on 100%!